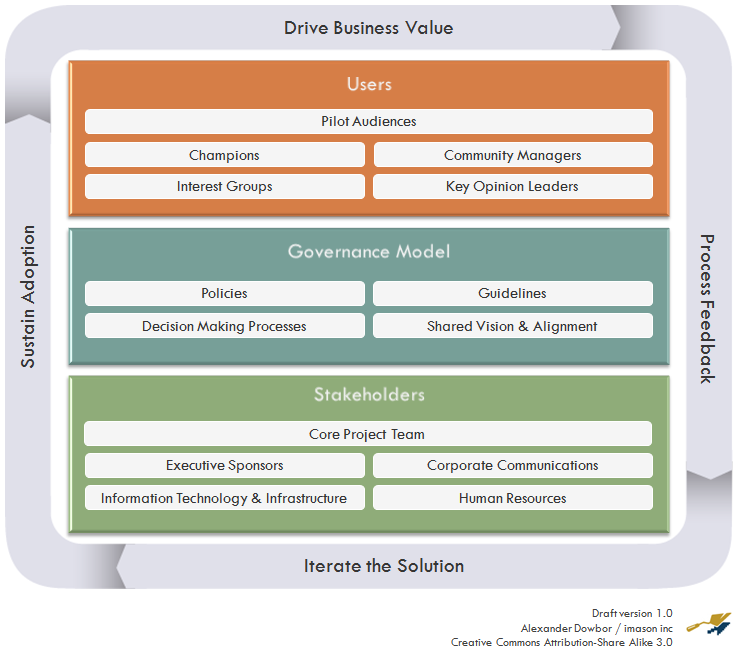 I am enjoying reading Andy McAffe’s “Enterprise 2.0” book. 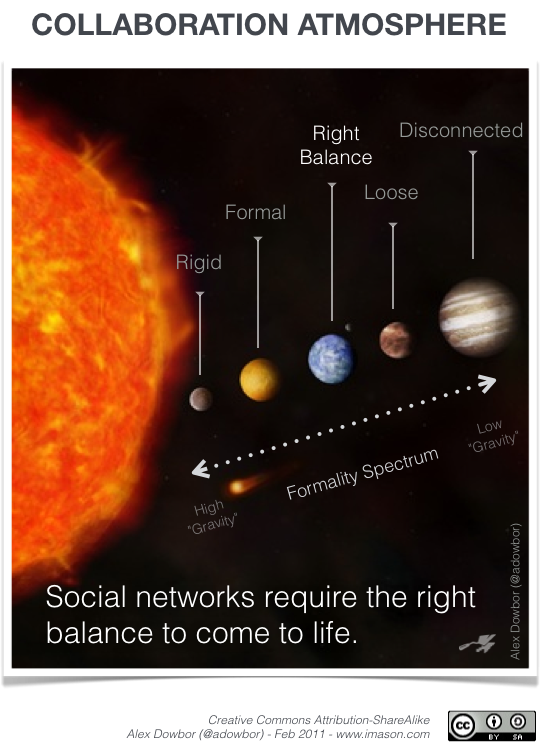 Here is a bull-eye type chart illustrating the SLATE concept (Search, Links, Authorship, Tags, Extensions, Signals) that summarizes what he calls the “Emergent Social Software Platforms” (ESSPs). With adhoc vacations days, appreciation for freedom stays high. 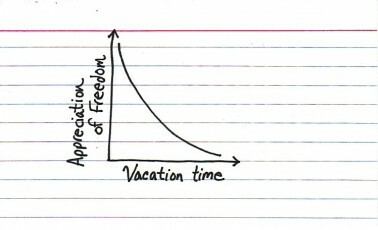 This is why I love taking vacation days sporadically… or work sporadically during my vacation. 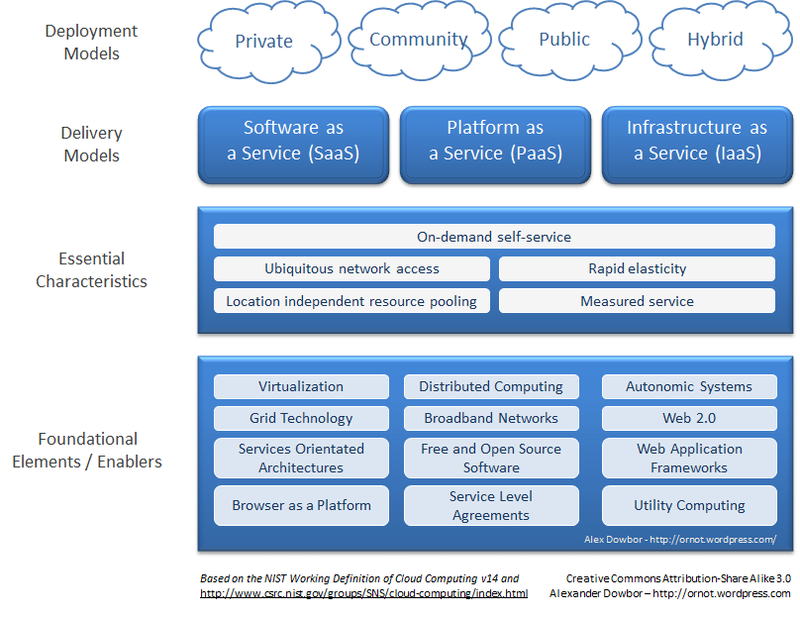 After reading the NIST working definition of cloud computing, which made things more objective to me, I created this chart to provide a visual representation of the different concepts. 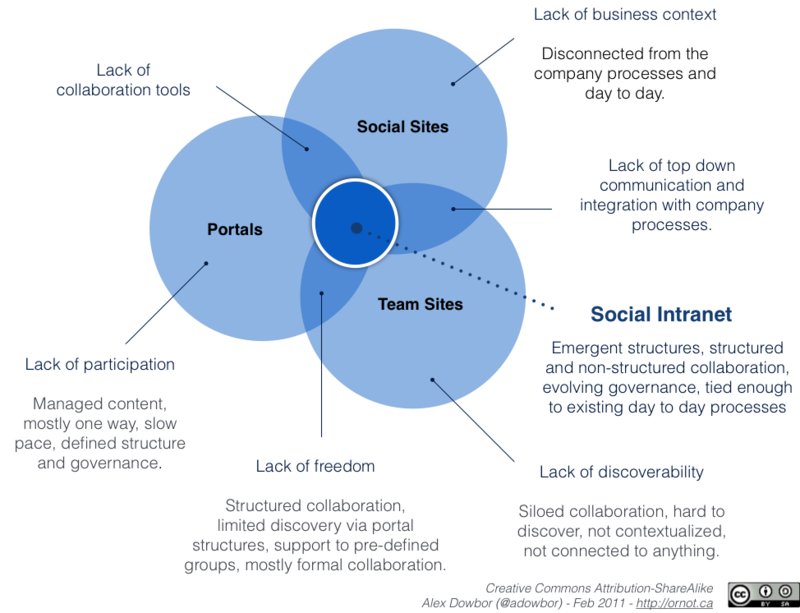 Maria Spinola’s white paper, “An Essential Guide to Possibilities and Risks of Cloud Computing“, does a great job covering the major points and is a great reference. [Update – Feb 2011] A modified/updated version of my chart has been included in the NIST – Presentation on Effectively and Securely Using the Cloud Computing Paradigm v26 (thanks @petermmell). You are currently browsing the archives for the Visualizing Information category.